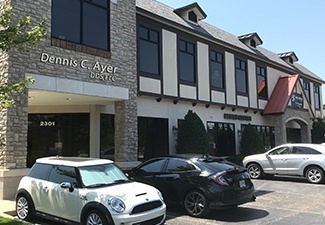 With more than 30 years of experience as a dentist, Dr. Ayer is prepared to offer patients in and around Leawood, Johnson County, and Kansas City comprehensive and compassionate dental care. Whether you’re visiting us for a checkup and cleaning or more advanced cosmetic or restorative procedure, we’ll always take the time to fully understand your needs and build a treatment around those specific needs. As part of that, we’re happy to discuss your own oral health goals and answer your questions. We never want anyone to commit to a plan they don’t fully understanding. For optimal oral health, we strongly recommend visiting our Leawood dental office at least twice a year. That means seeing us for a checkup and cleaning at least every six months. 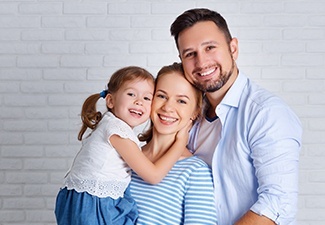 By seeing us on a frequent basis, we can monitor your teeth and gums for any signs of decay, gum disease, or any other common dental issues.